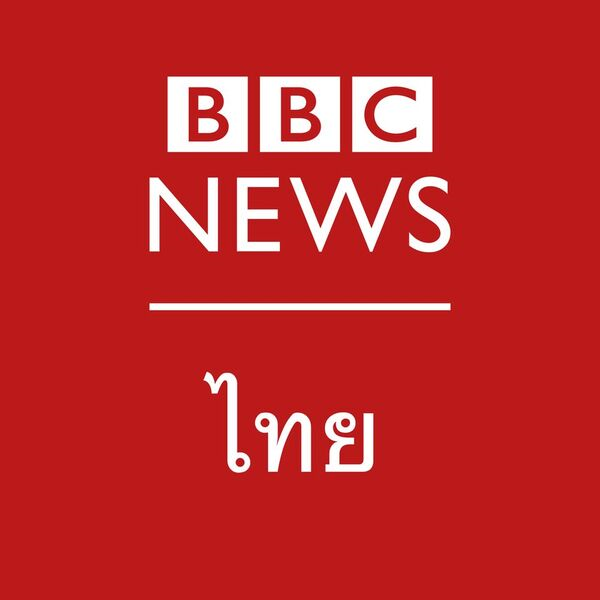 BBC Afghan Service is a multi-media service operating across Radio, Online, TV and Video on the Web. The service is a 24 hours a day, 7 days a week operation offering 19 hours per day of radio as well as a 30 minute TV bulletin in Pashto and online coverage. Working in a multi-media environment, BBC Afghan Service reporters are based mainly in Afghanistan and Pakistan determined by business needs to ensure coverage of the region. All BBC Afghan Service staff may be required to work in different areas of the department, according to skills and experience. This position will need you to broadcast clearly and calmly, news stories that are of value to BBC Afghan Service audiences. You will undertake live 2-ways on a daily basis, often covering breaking news stories for Radio, TV and Online. You’ll provide frequent packages and features in audio, text and video, deliver a high level of fast, accurate, impartial and fair journalism from across Pakistan and alert UK-based producers to breaking news and file accurate, immediate on the spot reports. This role will expect you to cover a wide range of stories from across the agenda of the Afghan Service in an accessible, engaging and entertaining way. You will explain in clear and interesting ways the impact of policy, developments, news items, issues in a given region area. You’ll also ensure a wide range of contacts and contributors from across Pakistan to ensure the widest range of information as possible, along with reporting on all facets of life, (politics, economics, finance, social, cultural, scientific, sport) in the region. You will also be expected to be ready to travel inside Pakistan and in the region as events demand, be on call on off days which fall at the field reporter’s discretion and are dictated by events. This role will require you to have fluency in both written and spoken Dari (as first or equivalent language) and English and the ability to communicate effectively. You will have extensive experience of daily reporting skills gained in the field, preferably as a bilingual broadcaster with experience of live broadcasting. You will have practical evidence of outstanding journalistic experience with the ability to identify good newsworthy stories. You’ll have the ability to interpret complex stories for a non-specialist audience and have good story-telling skills and an understanding of a variety of multi-media packaging techniques. 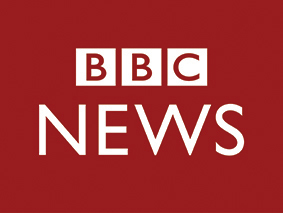 This position will need you to have in depth knowledge and understanding of the political/economic and cultural developments of the region, along with knowledge of current developments within Pakistan and the region and how they may be best covered across BBC Afghan Service. You will possess a range of journalistic and technical skills in order to be able to work alone, filing reports, packages and 2-ways, or in teams. You’ll have a good broadcasting voice and screen presence, coupled with the ability to work within financial constraints. Contract: 12 month attachment/fixed term contract. The BBC is currently implementing a Career Path Framework which will result in employees being aligned to generic job titles and job descriptions. Consequently, successful applicants may be realigned to a slightly different job title shortly after joining the BBC.